$1,500 Trade-In Special. ANY Brand. ANY Condition! Working or NOT! Let us take your old Spa in trade and receive $1,500 towards the purchase of a new Spa. We will take your old spa in ANY condition, working OR NOT!! We will even remove your old spa and deliver your new spa free of charge! Cal Spas 2018 TRUCKLOAD Event! 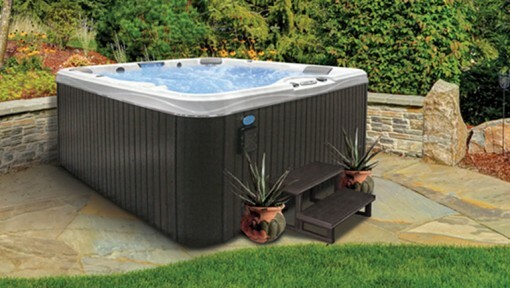 Minnesota's BEST SELLING 7' and 8' spa models are In Stock and Ready to Rock at a huge discount. 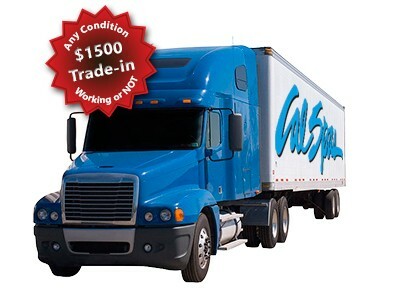 We are Cal Spas HIGHEST VOLUME DEALER for good reason. These deals can't be beat! Please visit one of our Twin Cities Super Stores for details! Our Cal Spas rep showed us things about internet product rating sights that were very surprising. We almost didn’t make the best decision because of bogus internet ratings. We’re glad we didn’t pass on Cal Spas.